While jazz is difficult to define, improvisation is one of its major elements — the creative expression and interaction between composer and performer. Improvisation developed enormously over the history of the music. 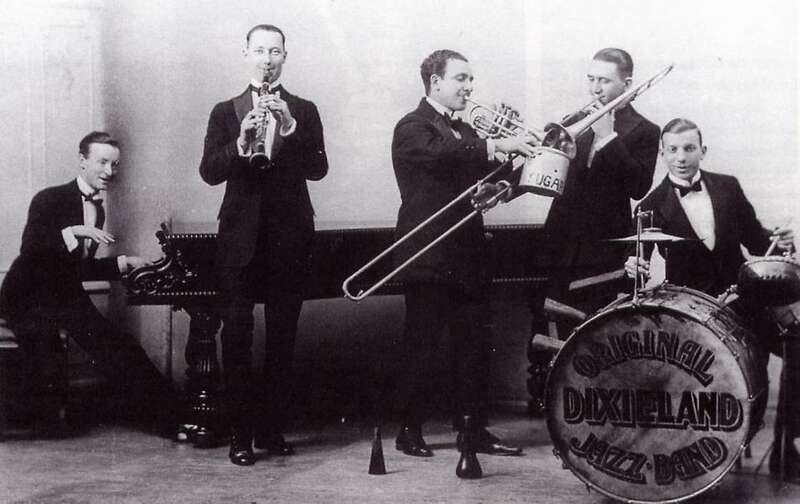 In early New Orleans and Dixieland jazz, performers took turns playing the melody, while others improvised counter-melodies. During the Big Band era, the reliance turned more toward arranged music while individual soloists improvised within the arrangements. With the shift back toward small groups, the melody was stated briefly at the start and end of a piece, but the core of the performance was a series of improvisations. Unlike symphonic music, which is played without ever varying a single note, skilled jazz performers interpret music in individual ways, never playing a composition exactly the same way twice. The performer’s mood and personal experience, interactions with other musicians, or even members of the audience, may alter melodies, harmonies, or even time signatures. The jazz genre originated at the beginning of the 20th century within the African-American communities of the southern United States. It combined European harmony and form elements with African-based music, evident in its use of blue notes, improvisation, poly-rhythms, syncopation, and swing. From its early development until the present day, jazz has also incorporated elements from popular music, especially American. As the music developed and spread around the world, it drew on many different musical cultures, giving rise to distinctive styles, like New Orleans jazz, bebop, Afro-Cuban jazz, avant-garde jazz, Latin jazz, jazz fusion, and other ways of playing the music. “Cry Me a River” is a popular American torch song, written by Arthur Hamilton, first published in 1953, and made famous in the version by Julie London in 1955. A jazzy blues ballad, “Cry Me a River” was originally written for Ella Fitzgerald to sing in the 1920s-set film, Pete Kelly’s Blues (released in 1955), but the song was dropped. Fitzgerald first released a recording of the song on Clap Hands, Here Comes Charlie! in 1961. 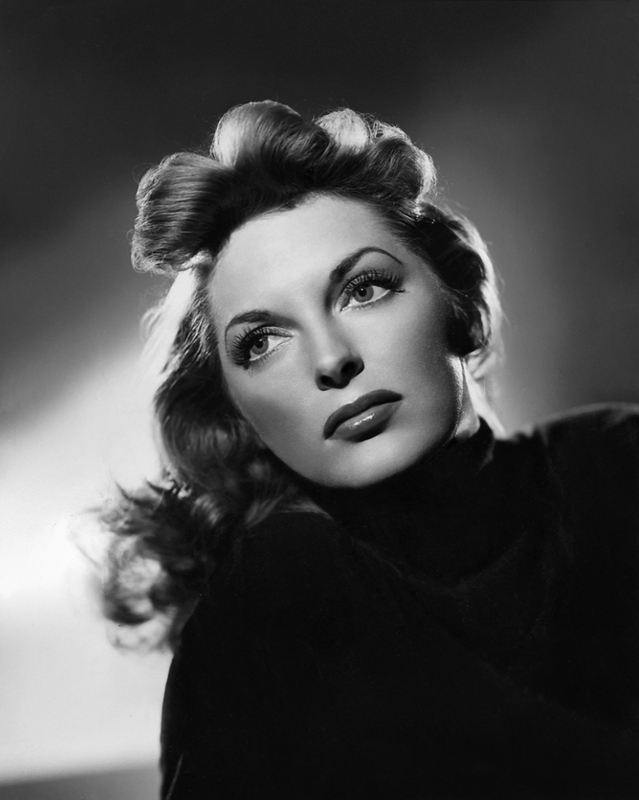 The song’s first release was by actress/singer Julie London in 1955, backed by Barney Kessel on guitar and Ray Leatherwood on bass. A performance of the song by London in the 1956 film The Girl Can’t Help It helped to make it a bestseller (reaching number nine on U.S. and number 22 on U.K. charts). London’s recording was later featured in the soundtracks for the movies Passion of Mind (2000), and V for Vendetta (2005).